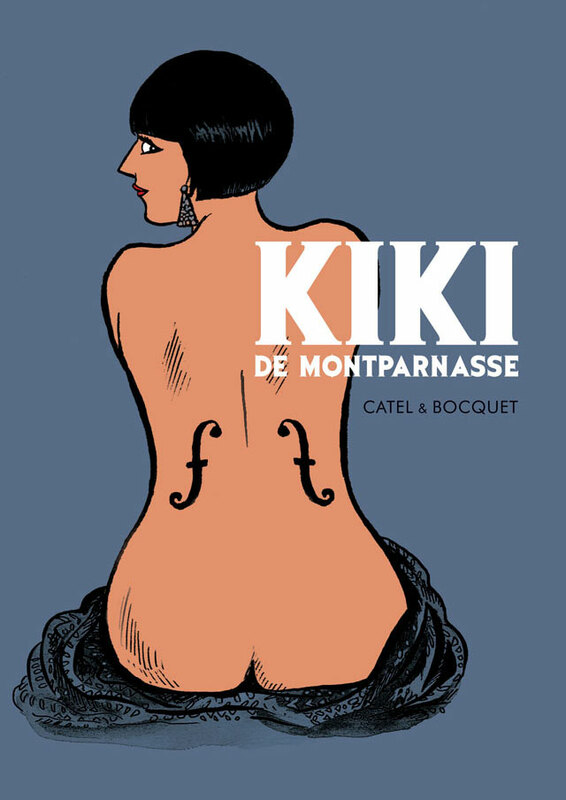 In the bohemian and brilliant Montparnasse of the 1920s, Kiki managed to escape poverty to become one of the most charismatic figures of the avant garde years between the wars. Partner to Man Ray, whose most legendary photos she inspired, she would be immortalised by Kisling, Foujita, Per Krohg, Calder, Utrillo and Léger. Kiki is the muse of a generation that sought to escape the hangover of the Great War, but she is above all one of the first emancipated women of the 20th century. Above and beyond her sexual and emotional freedom, Kiki made her mark with her freedom of style, word and thought that could be learned from only one school – the school of life. Catel Muller is an award-winning comics artist and illustrator. With Christian De Metter, she co-authored Le Sang des Valentines, which won the People's Choice First Prize at Angoulême in 2005. She is also the creator of Lucie (with Véronique Grisseaux) and the illustrator of Marion, a children's comic written by Fanny Joly. Heroines, both great and small, are a constant feature of her books, whose subjects have included the singer Édith Piaf, actors Mireille Balin and Mylène Demongeot and the writer Benoîte Groult. 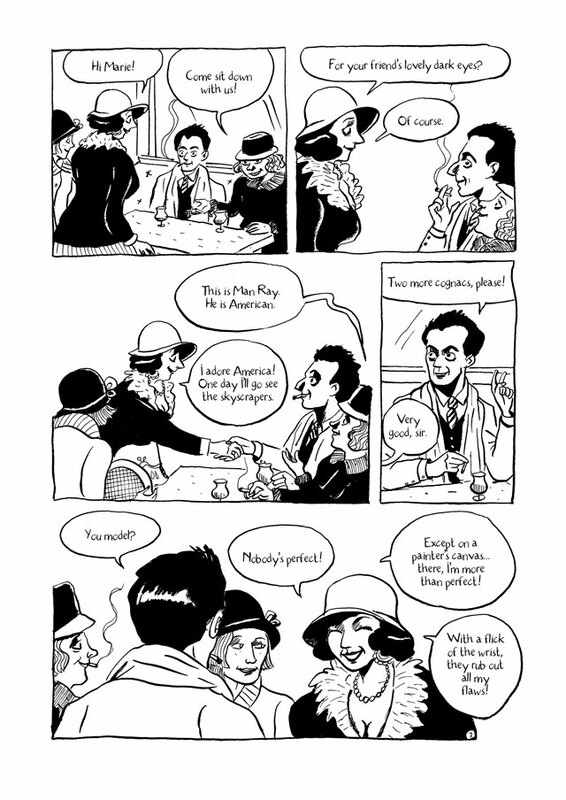 With José-Louis Bocquet, she created the acclaimed graphic biographies Kiki de Montparnasse, Olympe de Gouges and Josephine Baker. "Expressive drawings, punchy dialogue and a racy, compelling true story come together in this splendid graphic novel." "Kiki is a triumph of culturally literate graphic biography, every bit as involving, informing and vivid as a conventional biography or a biopic." "I enjoyed this mightily. Not only is it funny, touching and occasionally rather rude; as an added bonus, a famous artist strolls across its pages pretty much every five minutes."